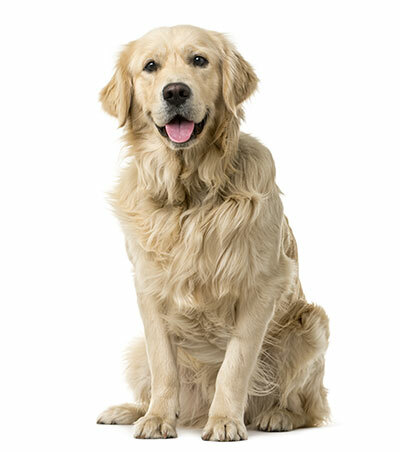 Amy's Doggies | The best pet care around! Our family owned pet sitting/walking business is fully insured and bonded, we offer personalized service for all clients. We specialize in individual dog walks throughout the day, making sure that your beloved pets will have the opportunity to get exercise and attention while you are busy. While you’re at work we will provide outdoor time with your dog. Don’t rush home to walk your dog it’s been taken care of. Go to happy hour with no worries. Able to go away with peace of mind that your pet will be in great hands. 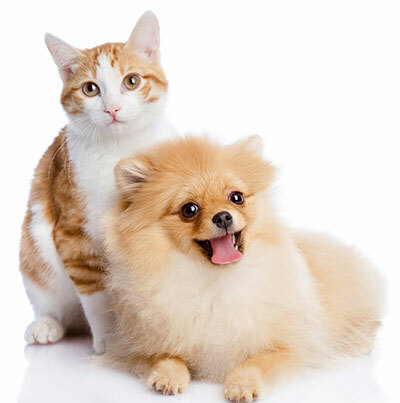 Let us make a plan to allow your pets to be in the comfort of your own home. We have vacation packages starting at 3 day weekend getaway to 21 day vacations. Your cat probably has it's own personality and has special wants. We're here to accommodate to all his or her needs. From cleaning their litter box, fresh water and food to play time.